Have it YOUR way! 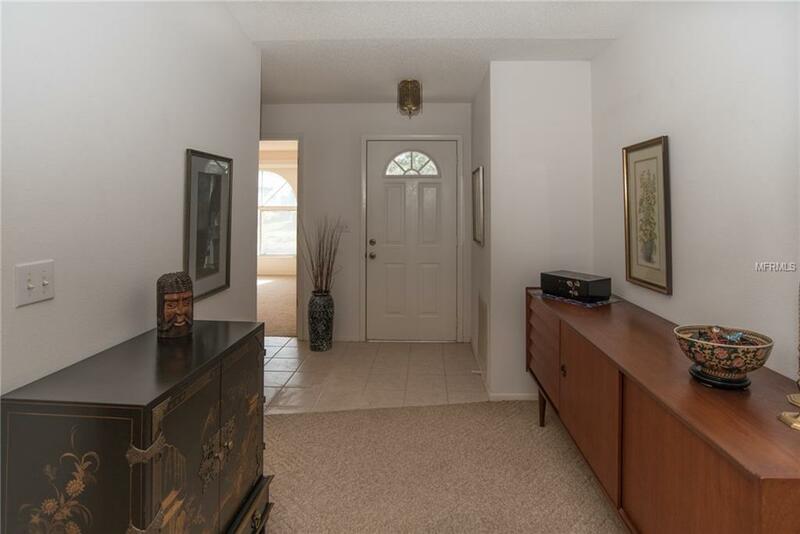 Largest floor plan in Casa Del Sol, clean but needs interior update. Put in the desired upgrades to have your home exactly the way you want it. 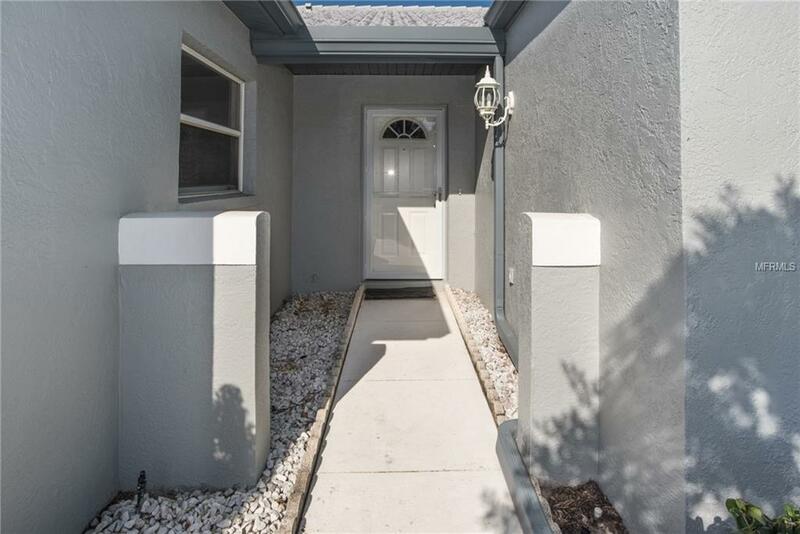 Community is well maintained and very accessible to all of Sarasota. Brand new roof and exterior paint provides beautiful upgrades to the villas. Pool, tennis courts, and club house all part of life in Casa Del Sol. 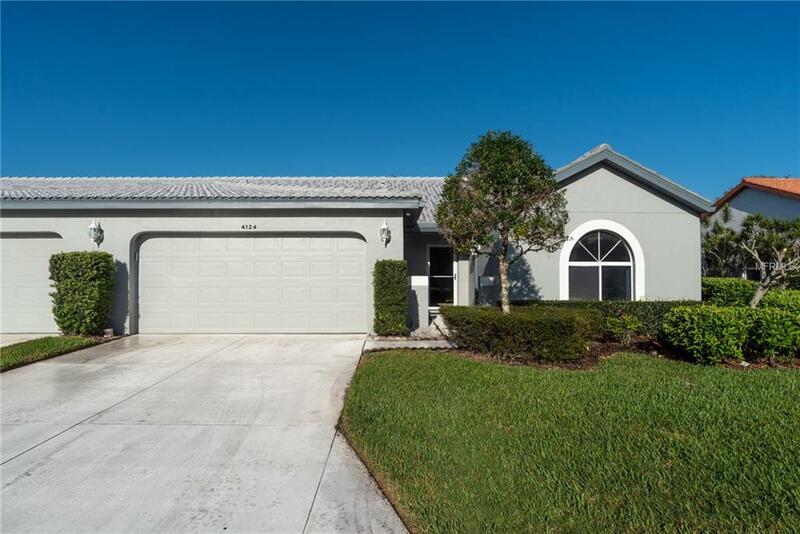 This spacious villa includes vaulted ceilings, open floor plan, a back patio, an enclosed lanai and separate utility room. Tile roof only 2 years old. 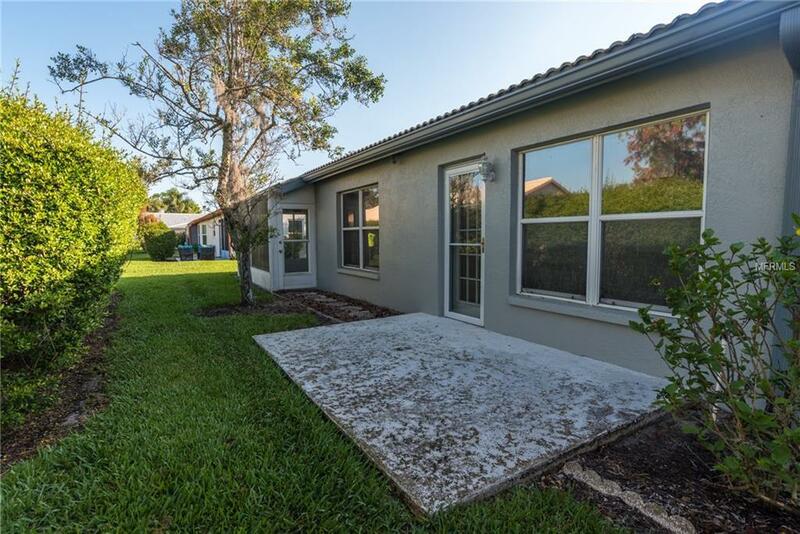 Nice community center with amenities such as a heated pool, tennis courts and a large club house with an exercise room. Casa Del Sol is conveniently located near I-75, restaurants and the Gulf beaches. Additional Lease Restrictions New Homeowners Can Not Lease Unit For The First Two Years Of Ownership. No Pets For Tenants.